Analysts at the Wall Street behemoths cite signals including the breakdown of long-standing relationships between stocks, bonds and commodities as well as investors ignoring valuation fundamentals and data. It all means stock and credit markets are at risk of a painful drop. 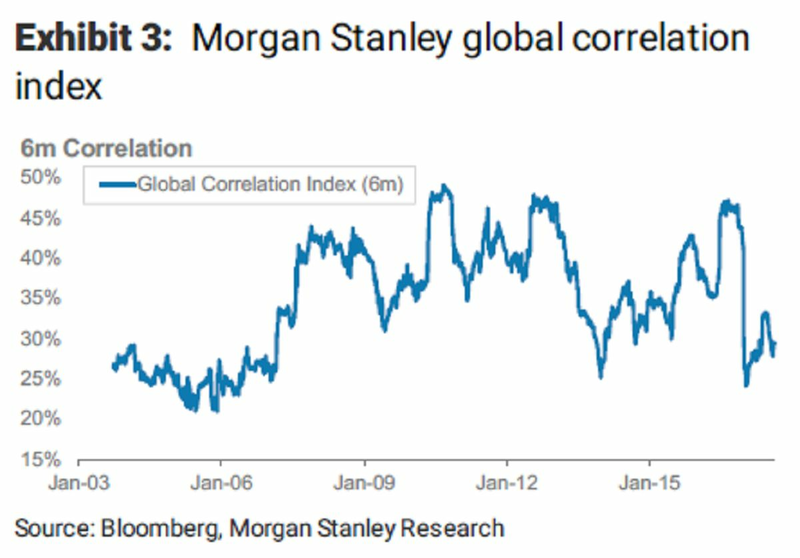 “Equities have become less correlated with FX, FX has become less correlated with rates, and everything has become less sensitive to oil,” Andrew Sheets, Morgan Stanley’s chief cross-asset strategist, wrote in a note published Tuesday. His bank’s model shows assets across the world are the least correlated in almost a decade, even after U.S. stocks joined high-yield credit in a selloff triggered this month by President Donald Trump’s political standoff with North Korea and racial violence in Virginia. Just like they did in the run-up to the 2007 crisis, investors are pricing assets based on the risks specific to an individual security and industry, and shrugging off broader drivers, such as the latest release of manufacturing data, the model shows. As traders look for excuses to stay bullish, traditional relationships within and between asset classes tend to break down. 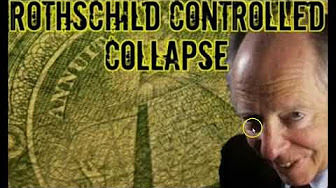 “These low macro and micro correlations confirm the idea that we’re in a late-cycle environment, and it’s no accident that the last time we saw readings this low was 2005-07,” Sheets wrote. He recommends boosting allocations to U.S. stocks while reducing holdings of corporate debt, where consumer consumption and energy is more heavily represented. That dynamic is also helping to keep volatility in stocks, bonds and currencies at bay, feeding risk appetite globally, according to Morgan Stanley. Despite the turbulent past two weeks, the CBOE Volatility Index remains on track to post a third year of declines. For Savita Subramanian, Bank of America Merrill Lynch’s head of U.S. equity and quantitative strategy, signals that investors aren’t paying much attention to earnings is another sign that the global rally may soon run out of steam. For the first time since the mid-2000s, companies that outperformed analysts’ profit and sales estimates across 11 sectors saw no reward from investors, according to her research. “This lack of a reaction could be another late-cycle signal, suggesting expectations and positioning already more than reflect good results/guidance,” Subramanian wrote in a note earlier this month. Oxford Economics Ltd. macro strategist Gaurav Saroliya points to another red flag for U.S. equity bulls. 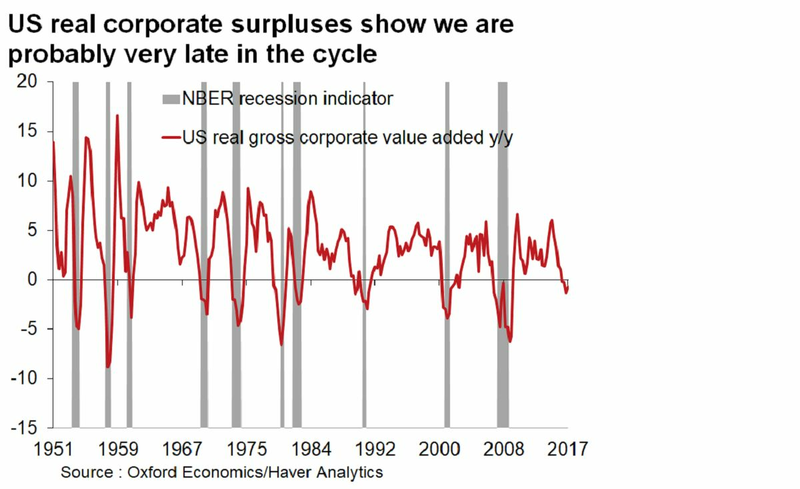 The gross value-added of non-financial companies after inflation — a measure of the value of goods after adjusting for the costs of production — is now negative on a year-on-year basis. 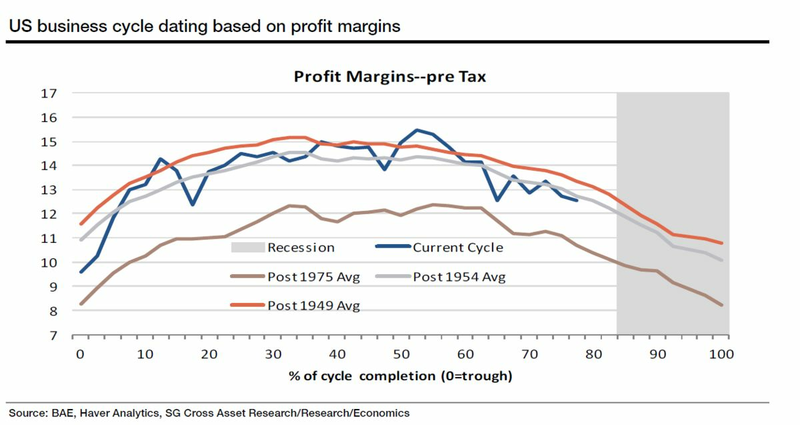 The thinking goes that a classic late-cycle expansion — an economy with full employment and slowing momentum — tends to see a decline in corporate profit margins. 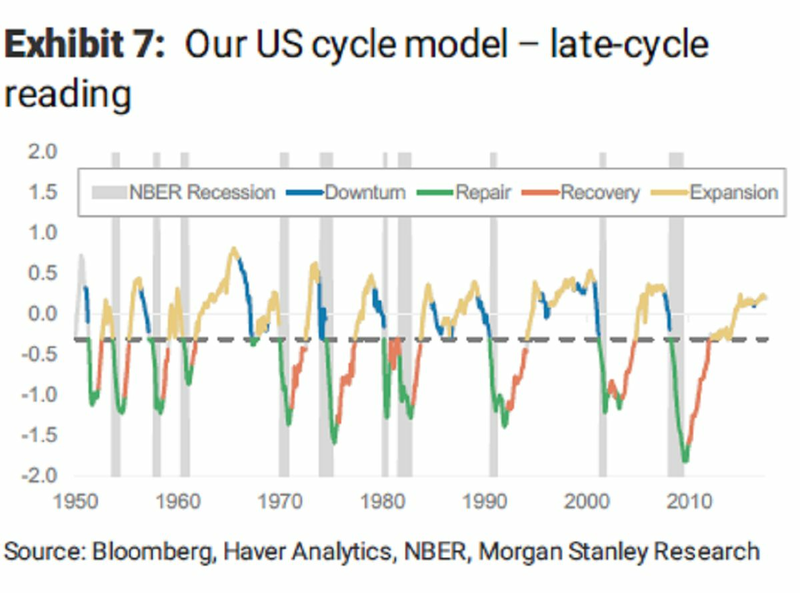 The U.S. is in the mature stage of the cycle — 80 percent of completion since the last trough — based on margin patterns going back to the 1950s, according to Societe Generale SA. After concluding credit markets are overheated, HSBC’s global head of fixed-income research, Steven Major, told clients to cut holdings of European corporate bonds earlier this month. Premiums fail to compensate investors for the prospect of capital losses, liquidity risks and an increase in volatility, according to Major. Citigroup analysts also say markets are on the cusp of entering a late-cycle peak before a recession that pushes stocks and bonds into a bear market. Spreads may widen in the coming months thanks to declining central-bank stimulus and as investors fret over elevated corporate leverage, they write. 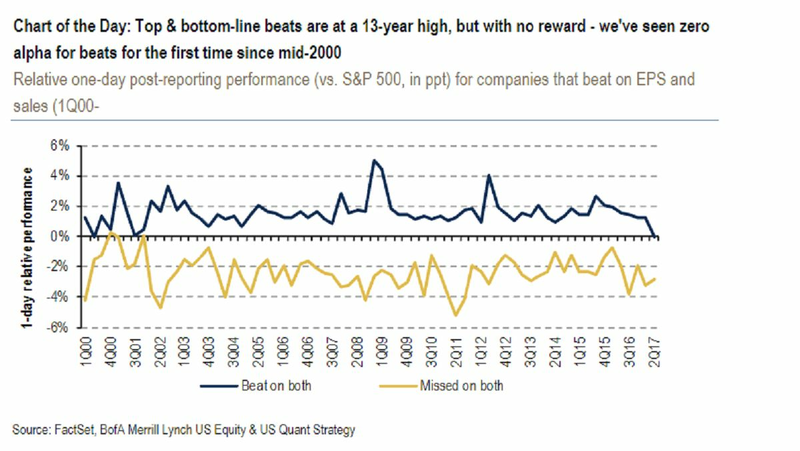 But, equities are likely to rally further partly due to buybacks, the strategists conclude. “Bubbles are common in these aging equity bull markets,” Citigroup analysts led by Robert Buckland said in a note Friday.